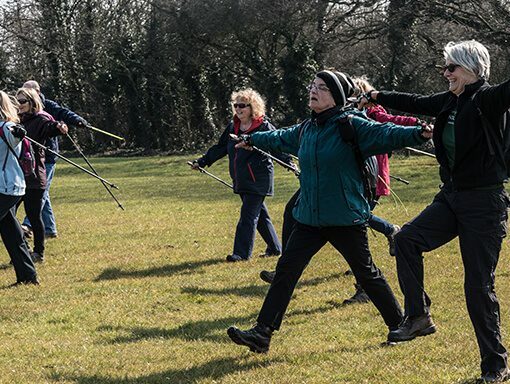 Nordic Walking is an enhancement of ordinary walking, using poles to strengthen the upper body and alleviate pressure on the joints. 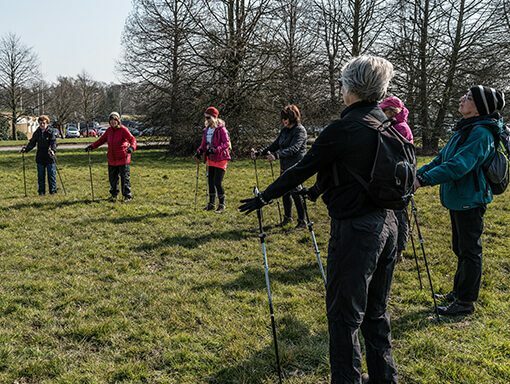 Invented in the 1930s as training for cross-country skiing when there was no snow, it has proven to benefit people of all ages and ability. 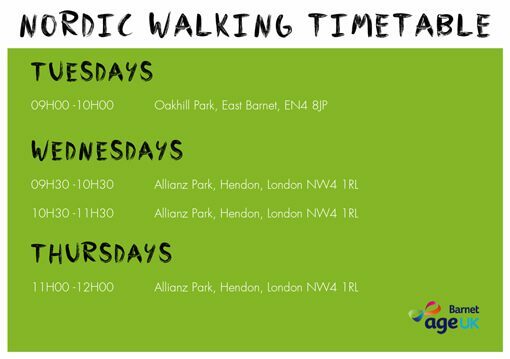 It is a great way to get fit, tone up, be outdoors and be sociable. 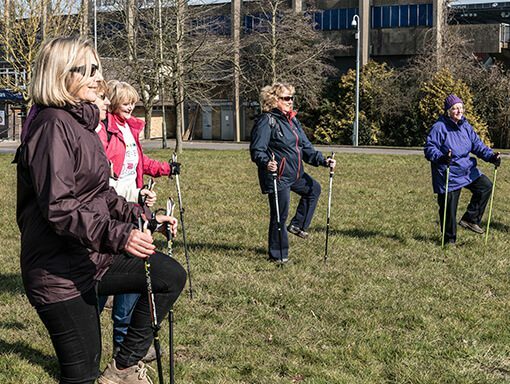 We have Nordic Walking classes for anyone aged over 50 and we cater for all abilities and different paces. All classes are run by our experienced and qualified instructors.